Casey Dellacqua's glittering 16-year professional career was recognised when she was presented with the Spirit of Tennis Award on Monday night at the Newcombe Medal, Australian Tennis Awards. 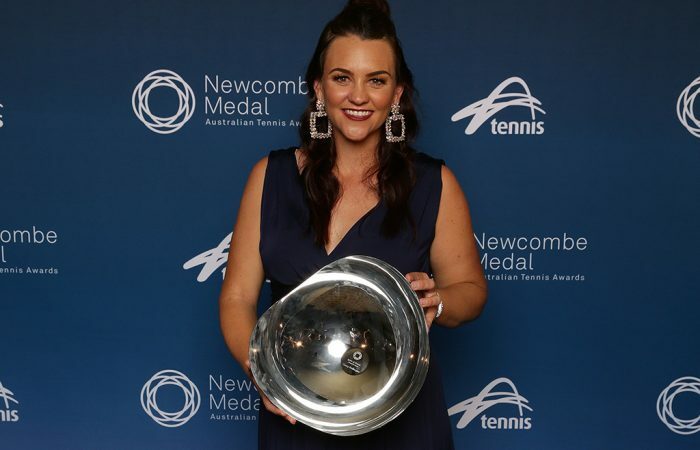 Australian tennis great Casey Dellacqua won the Spirit of Tennis Award at the Newcombe Medal, Australian Tennis Awards on Monday night. A highlight of the evening’s celebrations, Dellacqua was presented with the award by Australia’s Fed Cup captain and former teammate Alicia Molik. And Molik was thrilled to present the award to a player she described as “a friend of many years”. “To those of us who know her and love her, she’ll always be a warm and wonderful person with great integrity, first of all, who values family and friendship above all, above competing, above results,” Molik said. “Truly this embodies the spirit of tennis. Casey – a big congratulations. We’re all extremely proud of you. 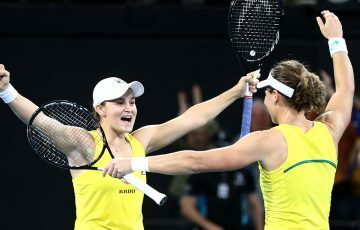 “You represented your country with distinction – two Olympics, so many Fed Cups, and of course your mixed doubles Grand Slam title and of course so many Grand Slam finals with our very own Ash (Barty). 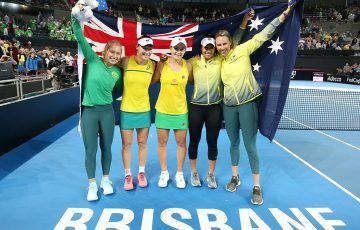 Dellacqua announced her retirement earlier this year, and was honoured for her outstanding achievements both on and off the court throughout a professional career spanning 16 years. 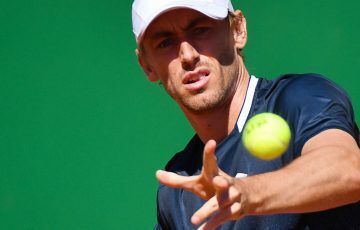 The West Australian peaked at world No.26 in singles, reaching seven Grand Slam doubles finals and a mixed doubles win at Roland Garros in 2011. She earned a career-high doubles ranking of No.3 in February 2016. Dellacqua was overwhelmed with emotion when she accepted her award. “I’ve had such an amazing career – the highlight for me is obviously always representing my country. I will miss that tremendously,” she said. 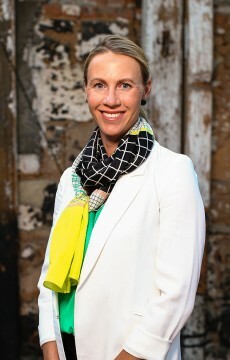 “I want to thank all my Fed Cup teammates and the other Australian girls who have made my time on tour so much fun. “There’s always another half that paves the way for you to be able to do what you love. And I’ve been very grateful to have Amanda along the way to support me and our children. “I actually have said for a number of years, if there’s any award that I could win, it would be the Spirit of Tennis Award, because it’s something that has always I guess stood true to me. 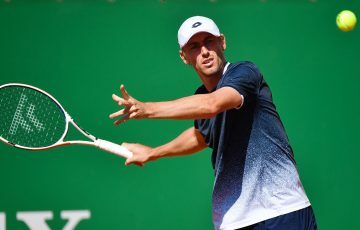 “I’ve always felt that you can be a great tennis player but it’s being gracious that goes along with that that I really value. 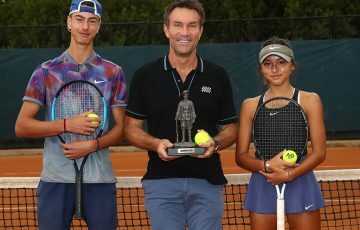 Since retiring, Dellacqua has turned her attention to the player development space, accompanying two of Australia’s brightest junior talents to the WTA Future Stars event in Singapore and also working with athletes during a recent WTA camp at Melbourne’s National Tennis Centre.